If you think you need help with PLC programming then you might not want to discard this message! 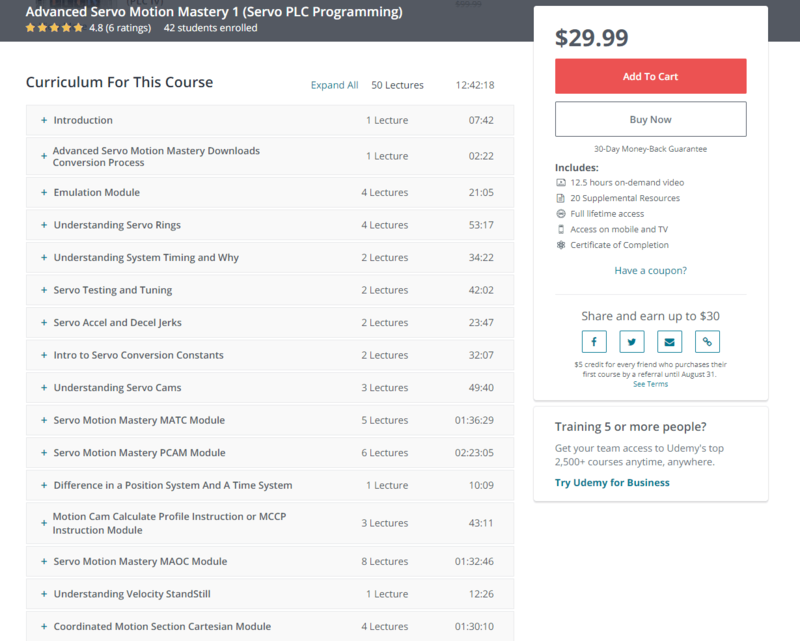 The training courses I make are the most reliable and proven method for learning servo controls using Rockwell Automation software so why wouldn’t you give my website and training a chance? It cost doesn’t anything just to watch the free sample videos to see how value-packed they are. What I have done to save you some time and provide a better understanding is, I made a quick video that is listed below that talks about my newly released course. 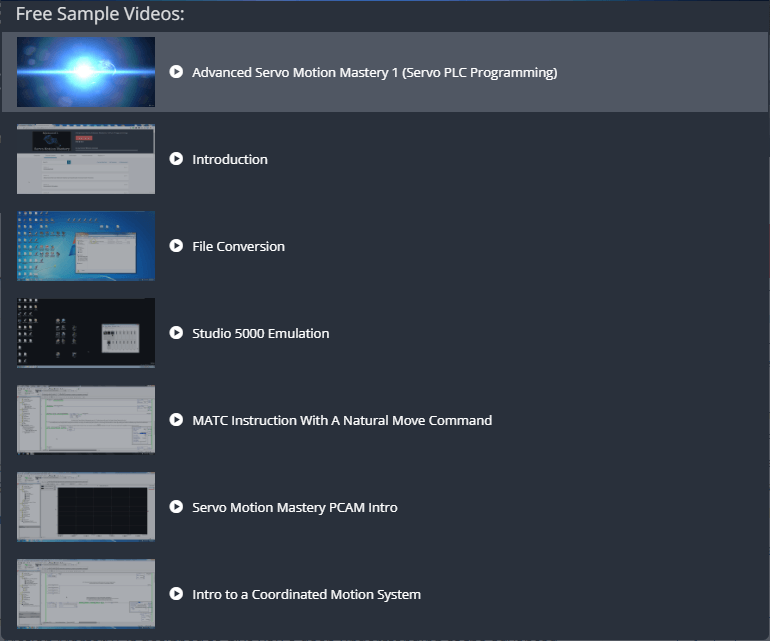 Advanced Servo Motion Mastery 1 is the first of a two-part series that goes through the most common elements used in advanced servo programming such as Understanding cams, building cams, the MAPC instruction, MATC instruction, and the MAOC instruction but is not limited to. Here is the link for the first 100 people get a special discount offer: Over 25% off normal price. I started Online PLC Support to provide the best plc training I can and am 100 percent serious about helping people learn to be a better version of themselves in their technical careers. Even if you do not have a career in programmer yet, this will help you because you never know what the future holds and what could be around the corner. Better to be ready than having to get ready. Please feel free to visit my course preview and watch the sample videos that I provide, this will help you decide if this course is right for you. Here is a screenshot of the sample videos that you can watch, just click the image and it will take you to the course preview then select a sample or press the play button. 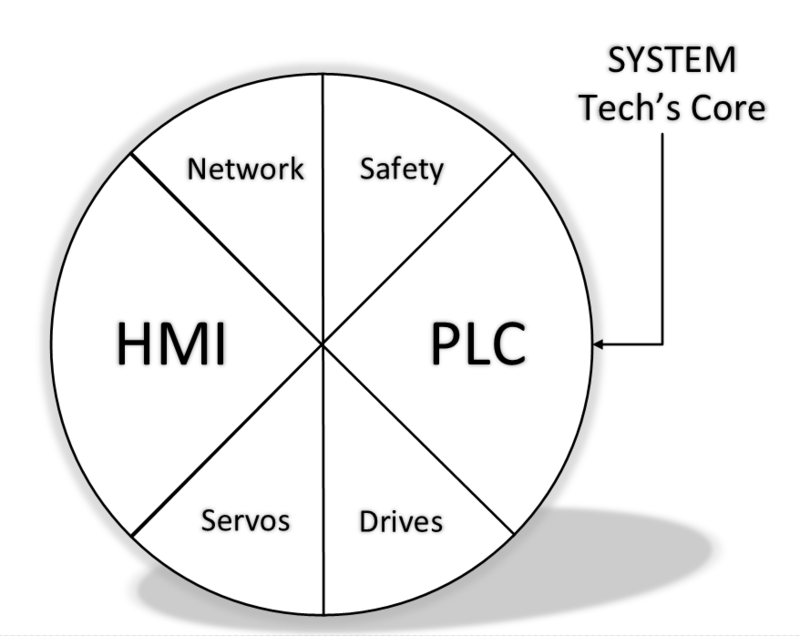 When it comes to the future of Online PLC Support, we are just getting things started so there will be course after course released that build on each other but all in all, to produce some of the best techs out. My mission is for people to ask you “Where did you learn how to do that?” no matter the topic. I will not stop producing videos and courses until that everyone that wants to better themselves has been helped, either through my free videos or through my paid courses, or even my online coaching that I do. Feel free to reach out to me if you need to, I will help out in any way that I can. Here is an example of how a total system that I am planning to produce the best techs out in the industry. At this time I would like to thank you for taking the time to read this article and visiting OnlinePLCSupport.com.I hope that this article helped you and if you have any questions or recommendations for future articles then drop me a line. 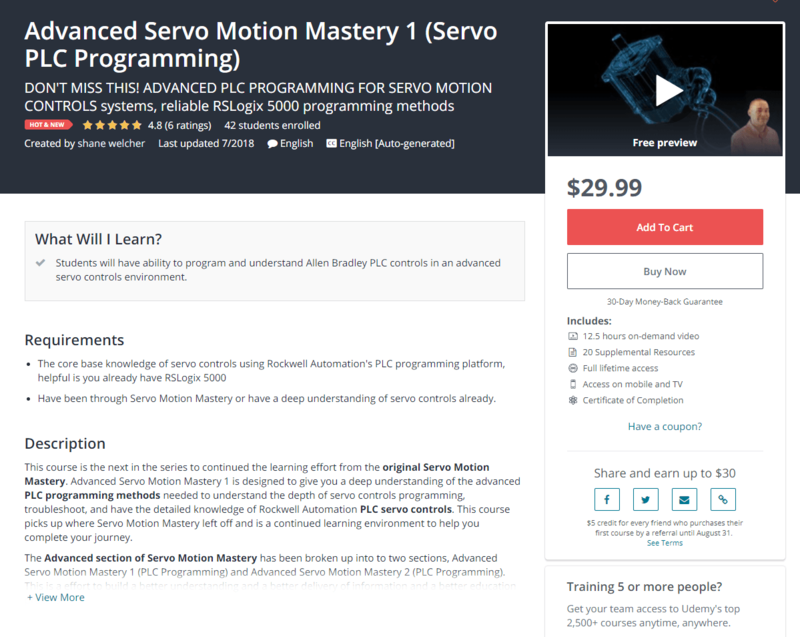 If you are interested in my Servo Motion Mastery 101 training but the price is what is holding you back then please contact me at my contact page and I will see if there is anything I can do but keep in mind, the first 100 people already get a special discount offer. You can also subscribe to My YouTube Channel to get more up to date videos and get notifications when new training videos are posted. What is the PLC meaning, the simple answer is Programmable Logic Controls which is what we specialize in, PLC controls. Here are a few quick examples of some of what I offer. If you have ever wondered how to make a custom add-on instruction using RSLogix 5000 then here it is. The custom add-on instruction that we just made is put to use in this video to give a great understanding.